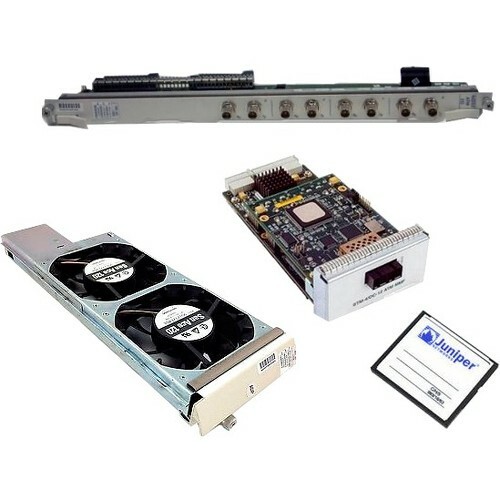 A 22-Port Multi-Rate Enhanced DPC provides multiple physical interfaces and Packet Forwarding Engines on a single board that installs into a slot within the MX-series Ethernet Services routers. A DPC receives incoming packets from the network and sends outgoing packets to the network. 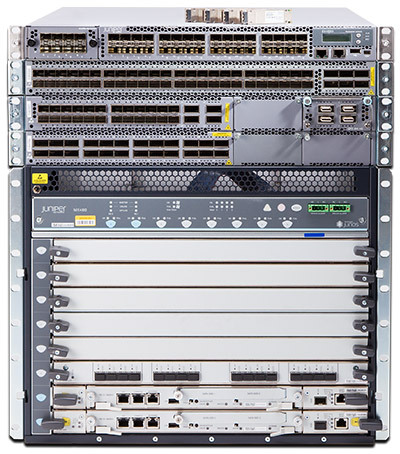 The Packet Forwarding Engines on a DPC are equipped with purpose-built ASICs that perform packet processing and forwarding.